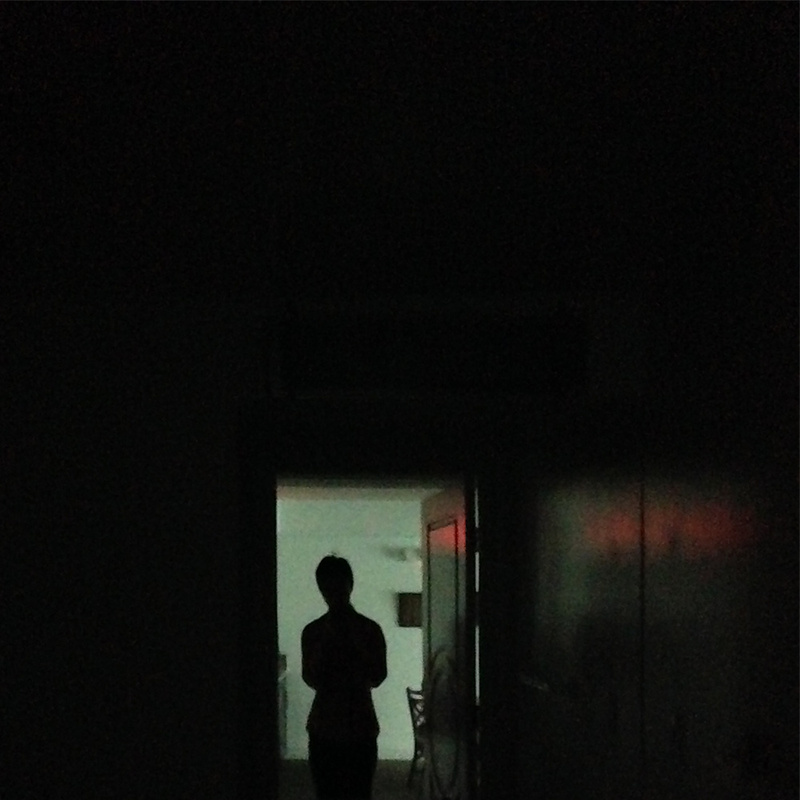 Luke Kim, brain behind electronic project Copys, has a very soft touch. Exploring the more delicate side of electronic music, his songs often come across as snapshots of feelings and moments. Immediacy in a song is often confused for greatness, but there has to be consideration for music that strolls along, that gives you space to think and breathe along with it. fisher-price i love you don’t worry doesn’t push you into anything; its closer to a gentle hand tugging you along through a garden of nostalgia. A simple Fisher-Price piano part slowly opens the song, removing you from time and making childhood feel both impossibly distant and incredibly close. When the synthesizer suddenly takes over the part, it feels like a sudden maturation, but the youthful ambiance is not lost–that two minutes of the piano makes its echoes well pronounced for the rest of the song. Other parts come in and, though it’s a slow build, when the spoken word part lands, it hits. Mumbling and fading out, the stream of consciousness is an impressionistic piece of poetry, reading like a child trying to make sense of the strange world surrounding them. Understanding what’s being said doesn’t matter, the words that poke through communicate emotions clearly through the muddiness. fisher-price autumn reader in its entirety explores these themes of youth, adulthood, and that funny place in-between intimately and passionately, with or without lyrics. You can try not to lose yourself in it, but you’ll feel perfectly at ease when you do. Hear the entire EP here, and stay updates on all of Kim’s projects here. Opening with a piano part that feels like a sad smile, you can immediately tell this song isn’t going to make things easy for you–but that’s a good thing. 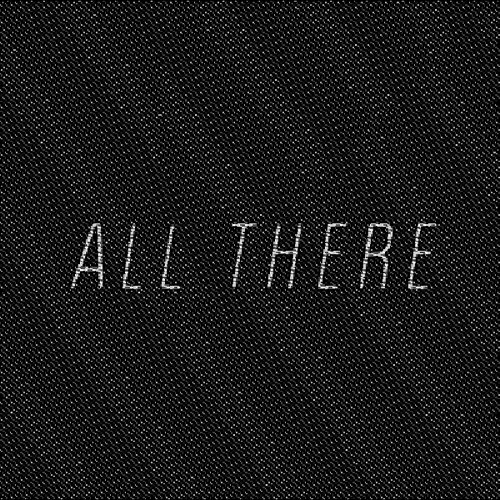 All There, the album lovingly put together by the minds of Maxton Stenstrom (Infinitefreefall), Pilot Chmielarczyk, Mysell Quintana (Echo Vessel), and Luke Kim (Copys), takes you through the story of a relationship falling apart and the lives of the two people (Jon and Emily) broken up into acts that correspond with the changing seasons; changing being a very important word here. The production of the song is paramount to putting us into the hearts of the two soon to be past-lovers and in that creates an emotional soundscape you get lost in. As You’ve Changed progresses, you can notice the beat ever-so-slightly different come the end of the song; echoed vocals make the heft of each word in such a strained relationship heavily felt. It’s the kind of song that tells a story you can really feel moving along. It’s definitely pop, and though it’s of the sorrowful variety, it’s still so damn sweet. The album was released today, and it’s an emotionally challenging listen, but it’s so, so worth it. Stream and purchase of the album is available here.